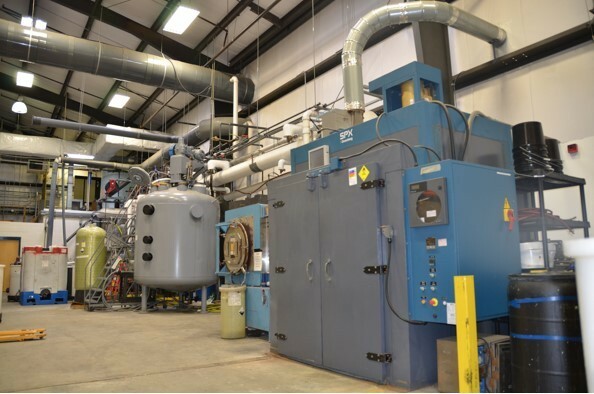 CMI’s tradition of integrity and safe handling of precious metals extends from our chemical manufacturing into our refining services offered for both rhenium and ruthenium. 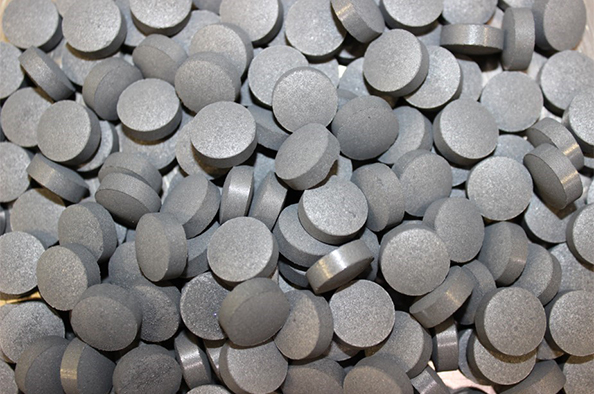 The longstanding PGM chemical competency at Colonial Metals enables you to close your production loop and achieve maximum value in all of your rhenium and ruthenium applications through economic and high yield recycling. Our corporate flexibility enables us to offer customized services, meet your specification, and undertake any refining stream. CMI operates the only on-site full-service Ruthenium refinery in the Americas.